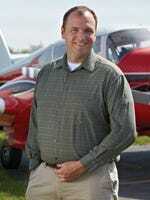 "As a new pilot, the Sierra is a ideal for my flight bag. It's priced right, but I don't have to sacrifice important features like ANR or Bluetooth. In my opinion, it's the best bang for the buck." I bought these because I am a weekend flyer or don’t see a need to spend over $1000 dollars on a headset I don’t use every day. I like the headset and it’s easy to use however it has a weird hum/rumble noise if my head is not perfectly straight ahead while in the ground. Every time I turn my head I hear the noise but as soon as I look straight ahead it goes away. I’ve got another set of (lower cost) Lightspeed headsets and they don’t do it. 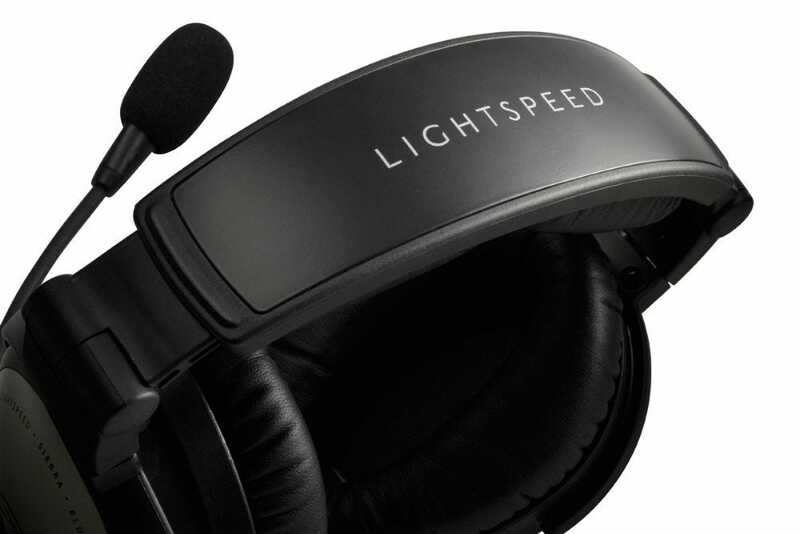 The Lightspeed Sierra headset works great. Very pleased with the feel and clarity of the headset. Would recommend to anyone. 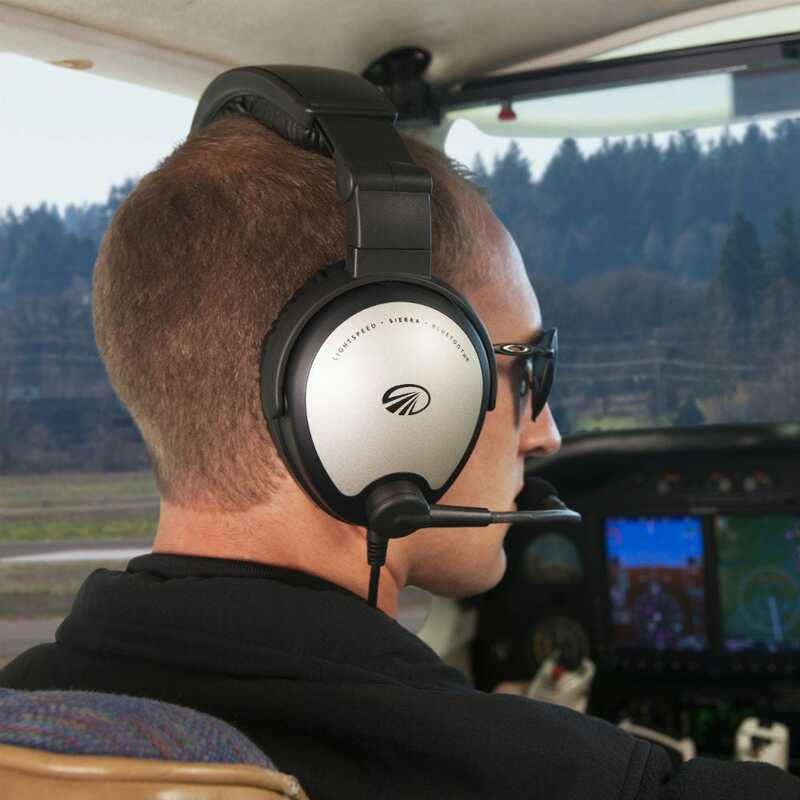 Overall, the Lightspeed Sierra is the best headset for the student or budget-conscious pilot. There are cheaper headsets which do not feature active noise-cancellation. And there are more expensive headsets that offer no significant advantages over the Sierra. 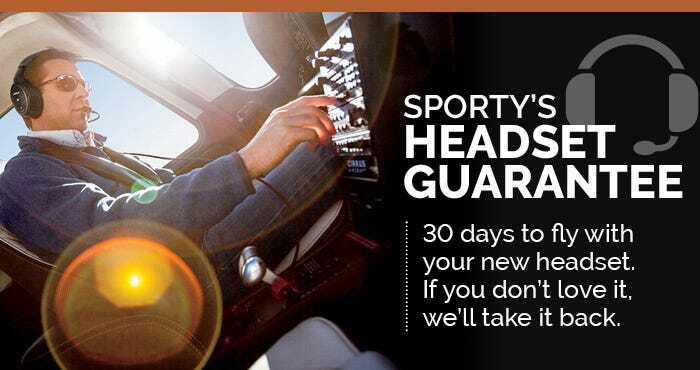 This headset will see anyone average student pilot through the end of their training and beyond. And thanks to Lightspeed’s great warranty, you have peace of mind that this will remain the case even if you suffer an unfortunate malfunction. Absolutely the best I have used in 51 years of flying! Really good headset nice and light.very quiet headset. Incredibly good headset. Couldn’t be more happy. Sound is great. Don’t know about durability yet. Just got the set. In comparison to the Bose, or others, this headset does just as well in noise cancellation and at 2/3 the price. I love them and they are very comfortable. the Bluetooth works well for music and phone calls, at least when it's not being stepped on by other radio traffic. 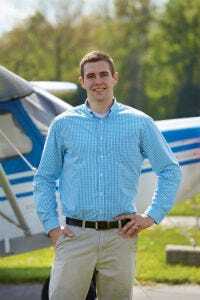 As a student pilot I needed something that worked well and was affordable. Compared to the older David Clark’s I had been using these are awesome. I would buy again. This the first ANR headset i have had in my three years of flying and wow what a difference! I can hear more clearly and it’s a much quieter headset too. It’s quite comfortable and lightweight but not as light as some other headsets. 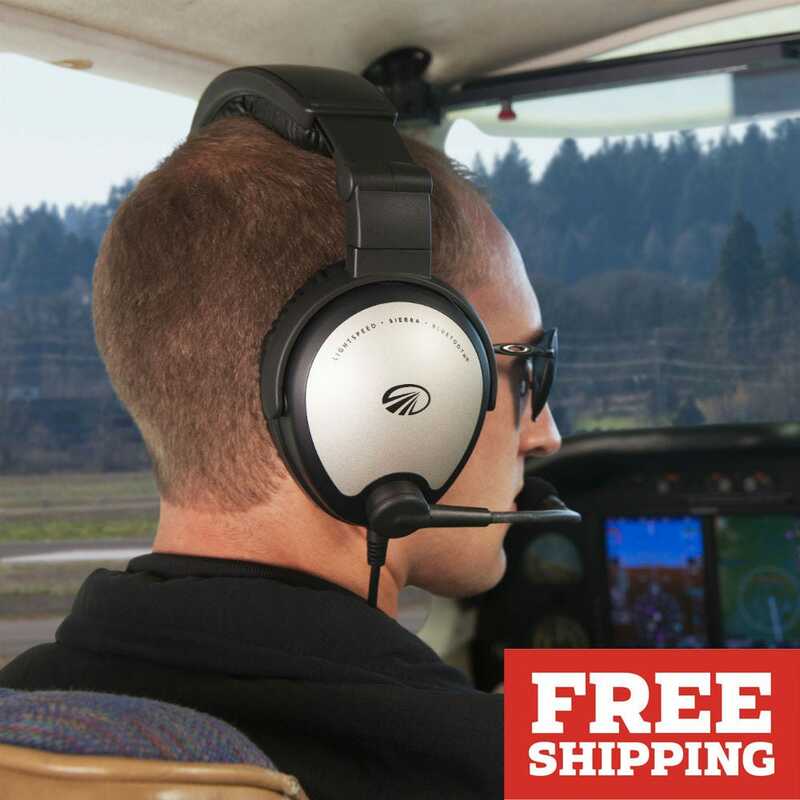 This would be a great starter ANR headset or for student pilots. Working good, how do I trade-in my old ANR David Clark headset?? I'm trying to use the promotion code on checkout and am not having any luck? I was told I could get a tradein for my old headset but its not giving me the info to do so? Will the music shut off when a transmission comes in? BEST ANSWER: The music will shut off when a transmission comes in or when anyone speaks on the intercom. If the batteries die, does the headset still function without the ANR? BEST ANSWER: Yes, you will receive a beeping in the headset about 3 hours prior and you will also see a red flashing light on the control box. The headset will still work. BEST ANSWER: It is both mono and stereo depending on the switch setting. In pictures one guys wearing microphone on right side. Is the microphone reversible? BEST ANSWER: Yes, the Microphone is reversible. Dumb question, maybe, but does the bluetooth connect to more than one device at a time (i.e. iphone and ipad)? BEST ANSWER: No, the Bluetooth will only connect to one device. Thanks, Eric. Follow up though, I could bluetooth to my phone and use the aux in for ipad correct? Does this headset have the PJ hookup? 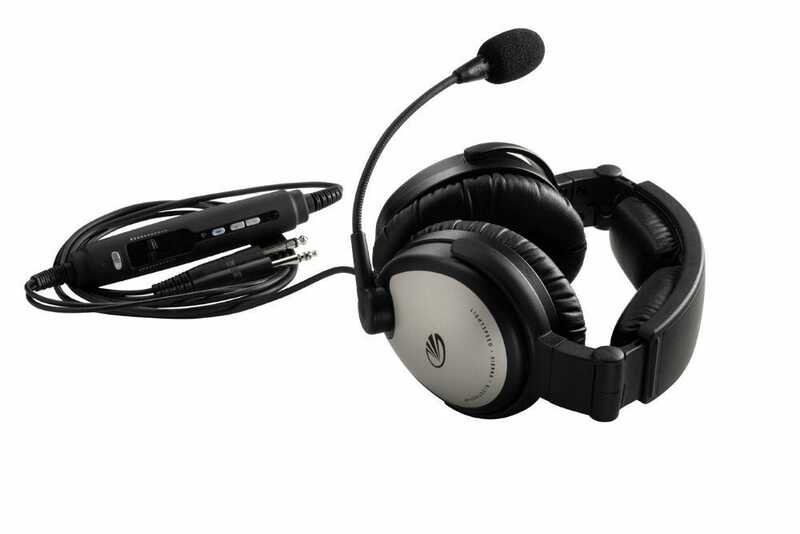 Seeking quality headset for GA.
BEST ANSWER: Yes, it has the PJ (twin plug) connection. Can the microphone detach so I can use it for long flights as a passenger on a commercial flight? BEST ANSWER: The Microphone does not detach from the headset. Is the boom mic on the left or right? Is it interchangeable? 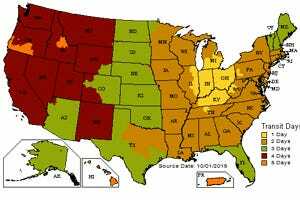 BEST ANSWER: The boom is on the left side. It is not interchangeable. will the blue tooth link to my sena blue tooth which links to my portable ht radios ? BEST ANSWER: Yes I believe that should work. I have had no issues connecting via Bluetooth. Sorry for the delayed response. Will it record from all sources and playback immediately.? 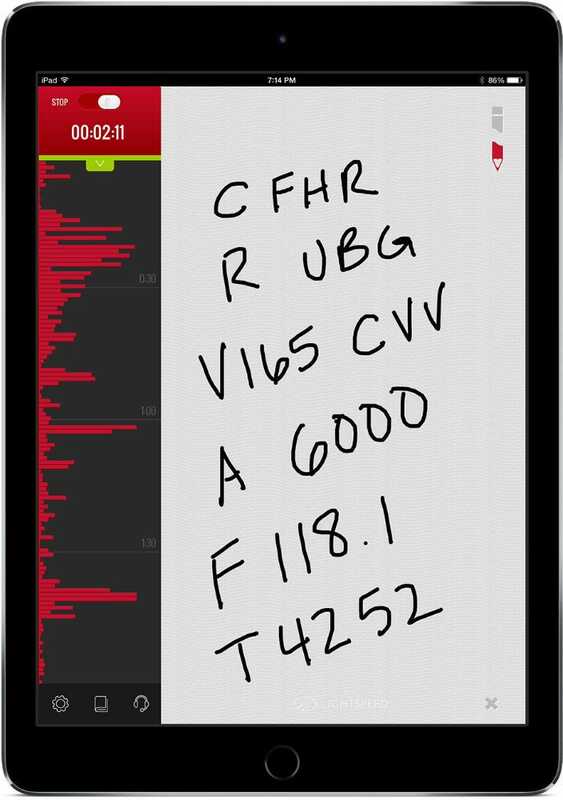 BEST ANSWER: Yes, the flight link software will record all communications. 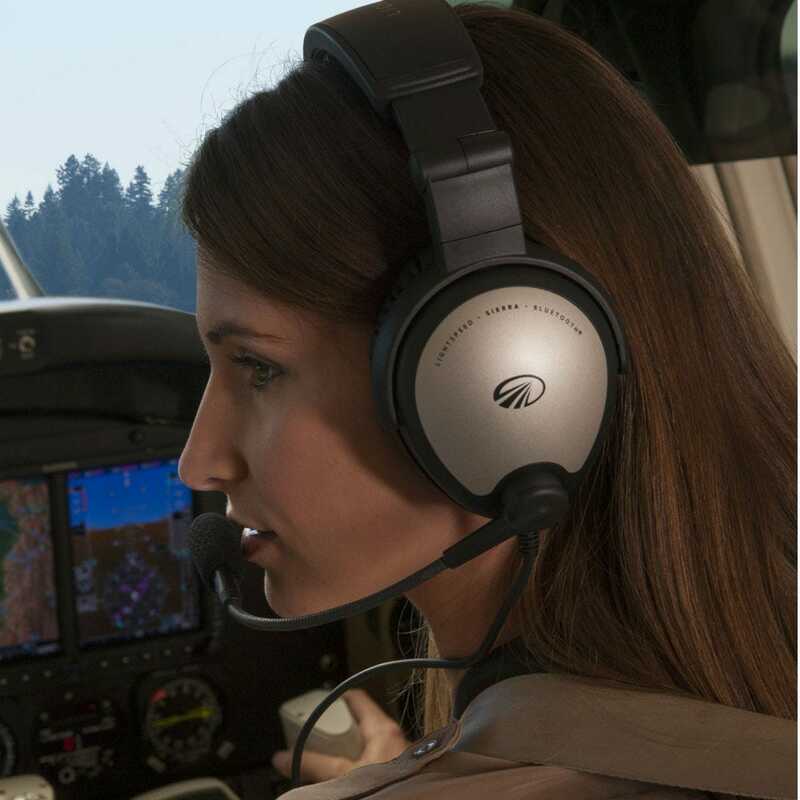 Can this headset link up with a Gopro so I can have the audio in my video while recording flight lessons? BEST ANSWER: The GoPro cameras link to headsets via a cable for recording audio. Yes, this headset is compatible. 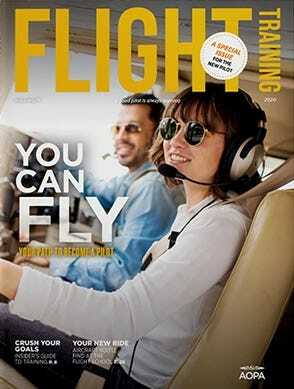 Hi , does this price include a flight bag to carry necessary equipment ie headset ,flight books etc? BEST ANSWER: The price of the headset includes a case for the headset only. 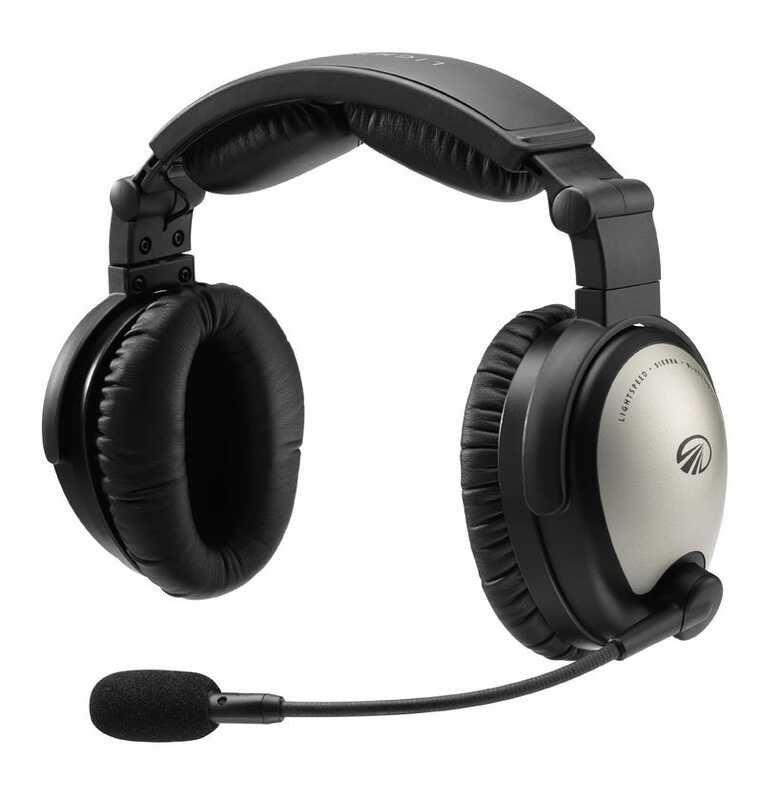 Will this headset fit into the headset pocket of the Flight Gear Crosswind bag? BEST ANSWER: Yes it will fit in the pocket of the crosswind bag. do you have any student discounts? I am a college student at MTSU. BEST ANSWER: We do not offer student discounts. We do have discounts on several of our products. These are listed on the product web page. Will this headset bag fit a Lightspeed Sierra? BEST ANSWER: I have two Lightspeed Sierra headsets and all of the other stuff (charts, plates, iPad, knee board, lights, batteries, SP-400 NAV/COM radio) from my old flight bag in my new Flight Gear Captain's bag. It all fits with room to spare. The bright interior panels are nice. I found it works better to put the headsets in with the band down and the cables on top. It has been a great bag.